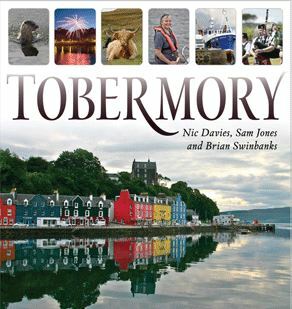 Tobermory, the principal town on the island of Mull, is one of the prettiest towns in the Hebrides. Its principal street, Main Street, with its buildings painted in distinctive bright colours, is also one of the most well-known views in Scotland.This book includes the work of three local photographers, uniquely qualified to capture the spirit of this magical place in all its moods. In addition to pictures of the town, its views, surrounding countryside and wildlife - on land and sea - it also features the people of Tobermory itself, at work and at leisure. The result is a vivid portrait of a vibrant community in an exquisitely beautiful natural setting.